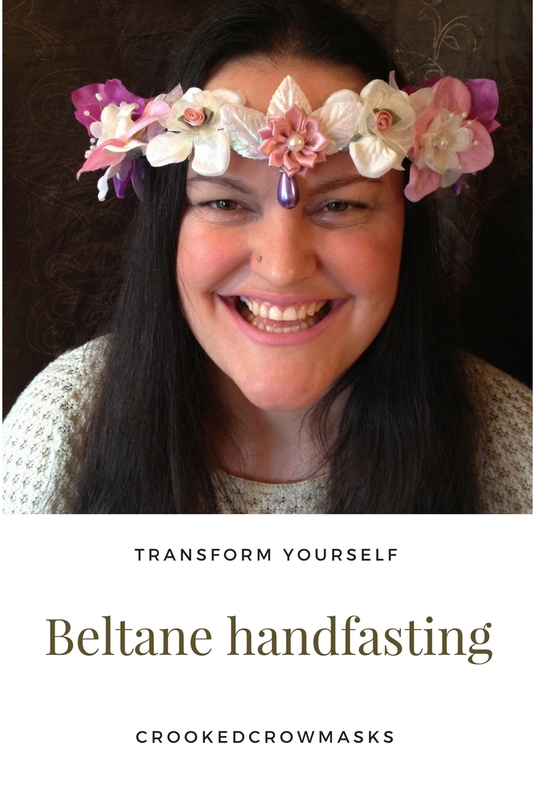 1920 style Beltane handfasting headdresses. For weddings, bridesmaids, ritual, handfasts, fire leaps, or whatever else you imagine. 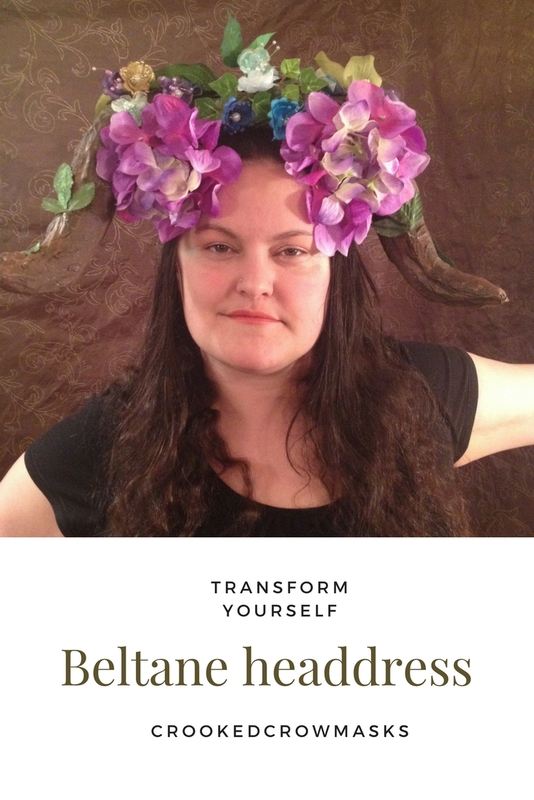 Adorn yourself with these pieces of personal regalia. 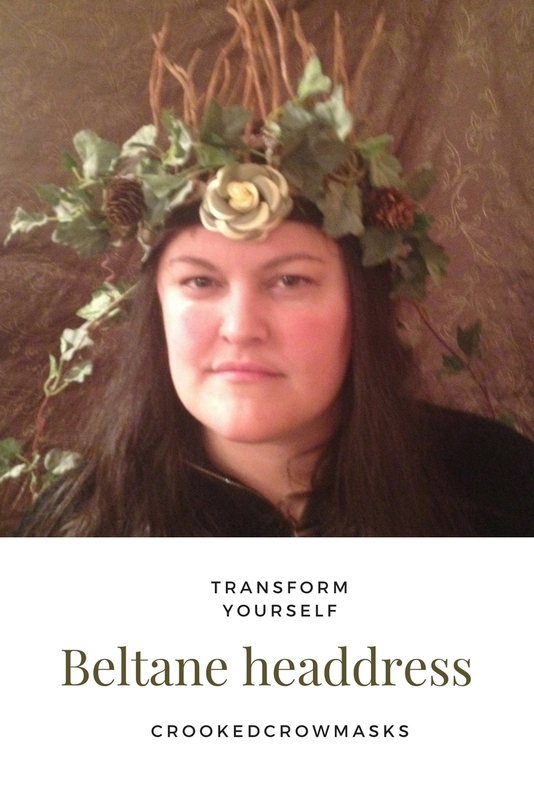 Gorgeous, glimmering, glamorous headdresses and crowns, for fairy weddings, roleplay, and ritual use. 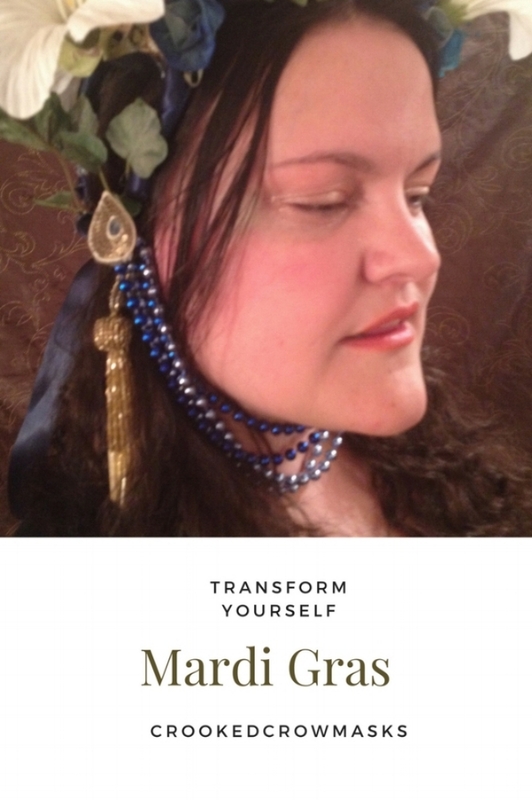 Benefit from the quality my decades of experience bring to your event - crookedcrowmasks - transform yourself. 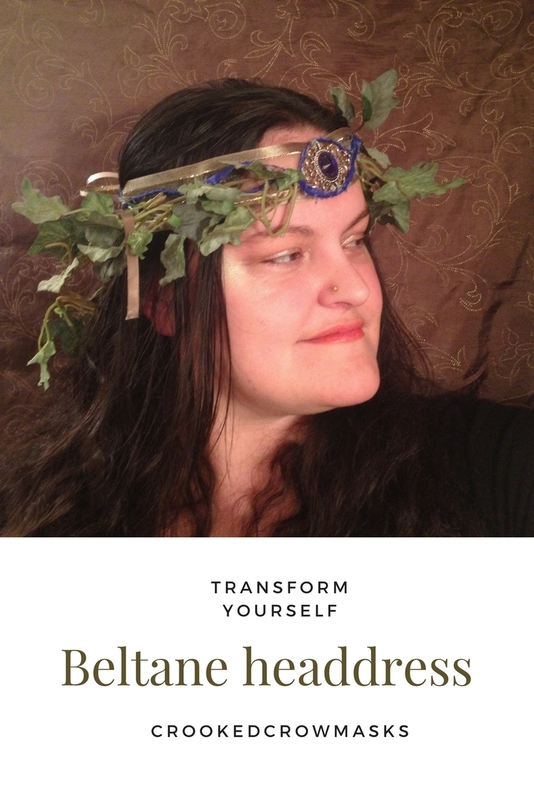 1920 style Beltane hand-fasting headdresses. For weddings, bridesmaids, ritual, handfasts, fire leaps, or whatever else you imagine. 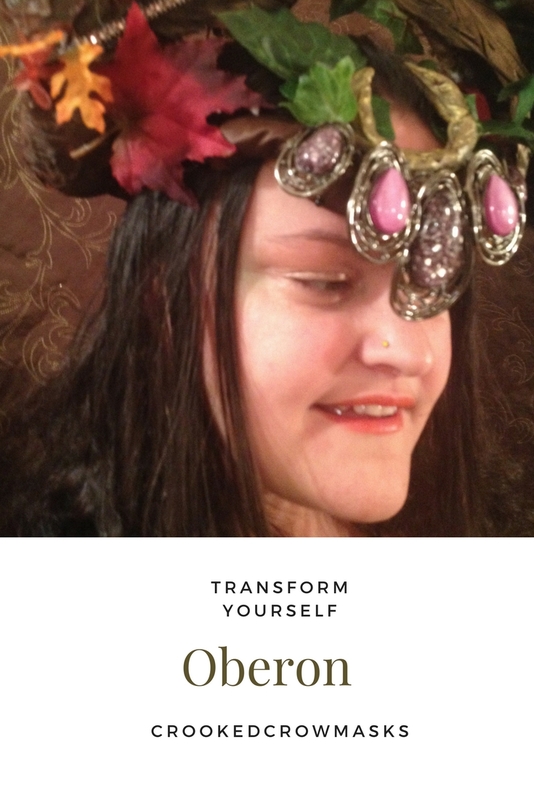 Adorn yourself with these pieces of personal regalia. 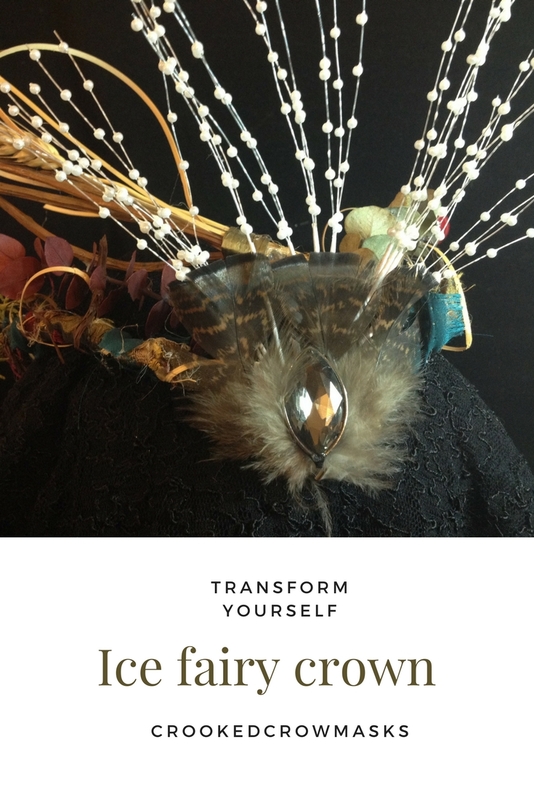 Gorgeous, glimmering, glamorous headdresses and crowns, for fairy weddings, role-play, and ritual use. © 2018, Crooked Crow Masks | All Rights Reserved.